We Specialise in most Domestic, Gas Boilers! Depending on your household requirements; we can offer you a brand new boiler with 3, 5, 7 or 10 Years Manufacturers Warranties. 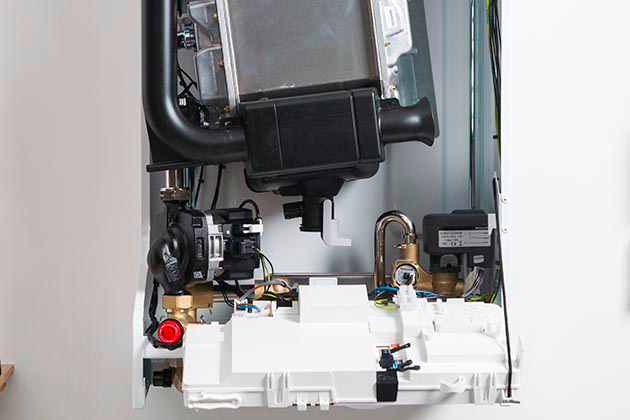 We offer a quick & efficient boiler installation service & will also give a demonstration of how to use it as well as offering recommendations for your aftercare & future servicing of your new boiler. Automatically you will be enrolled to a annual reminder email for when your service is due for your own peace of mind. We can help you completely transform your bathroom with the installation of a whole new suite, a new feature or replacing an existing one! We are happy to help & offer advice when it comes to deciding how to make the most of the space available to you, by means of a FREE Quotation service at your own convenience. ​We can create a seamless installation & finish by matching colours & styles as closely as possible. We prize ourselves in offering friendly advice on what would be the best and most cost effective option based on the space available. Our showroom features a range of on trend bathroom suites for your browsing pleasure & trained staff to aid you in your search. Feel free to pick up a FREE bathroom brochure on your visit! 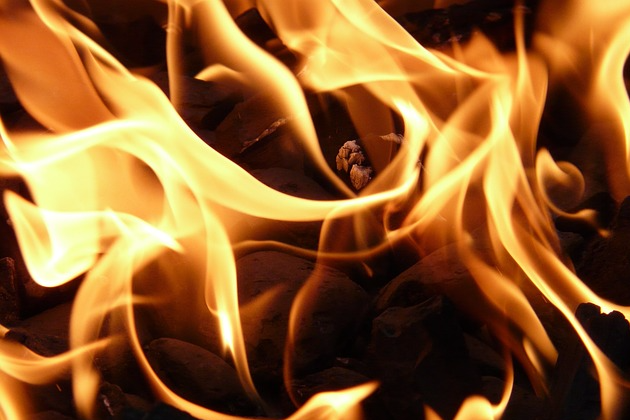 As skilled Gas Safe registered engineers, we are fully qualified to carry out gas fire services right from the initial installation through to the servicing, repair and replacement of any type of gas fire in your home. We also provide an ongoing first-class professional service at an affordable rate. We recommend servicing opened flue fires (fires connected to a chimney) every 12 months due to the risk of a chimney blockage partially as a result of birds nesting in there during the spring and summer months. 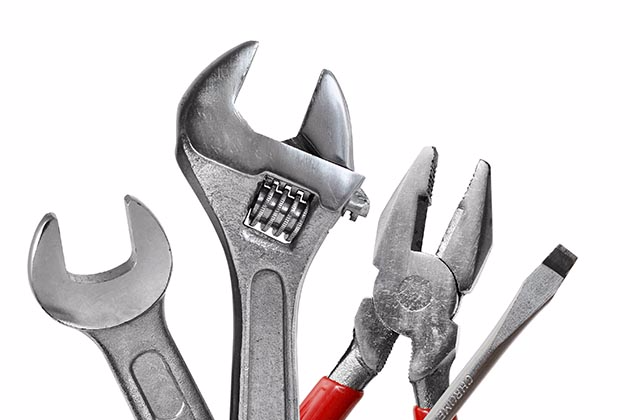 We can quickly & efficiently repair most boilers that have broken down, as long as replacement parts are available & as long as we think it is economical to do so. Our trusted engineers will always look for the most affordable solution to your problem. If we know that you are likely to save money on future repairs by replacing your old boiler with a new one, then we will recommend you do so. 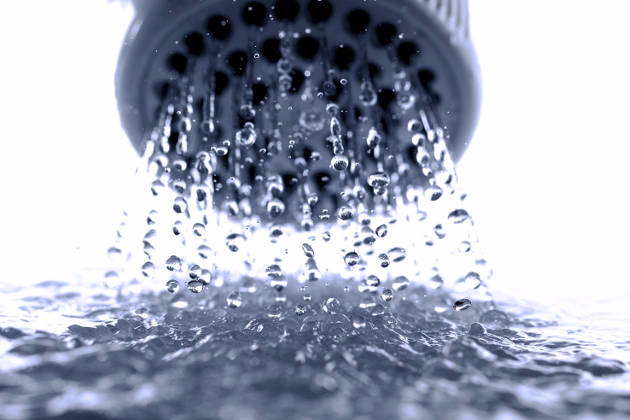 If not properly looked after, boilers have a habit of breaking down when you need them most! We recommend you have an annual boiler service to ensure your boiler is working at its most efficient & less likely to break down. Because your safety is our primary concern, we operate stringent & thorough servicing regimes for all domestic types of boilers. Landlords are responsible for providing a safe living environment for their tenants, as are letting agents when it comes to selling a house. These duties include providing a Gas Safety Report & annual service check on rented properties & in the case of a sale, a Homebuyers’ Report. 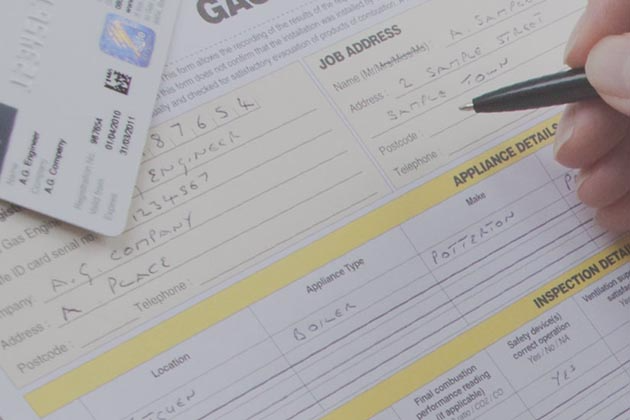 These reports are issued after a Gas Safe engineer has checked that all of the gas appliances in your properties are safe to use, work correctly and are safe guarded against the dangers of Carbon monoxide & other issues. Very often we are contact by Holiday Home Owners, that also require a Homeowner's Gas Safety Record - This is also something we can do. If properly installed & checked regularly, central heating systems can be extremely efficient & save you money on your energy bills! We can install any type of central heating system in your home at an affordable rate, as we use A rated boilers & make sure that newly installed systems are power flushed to make them as efficient as possible. 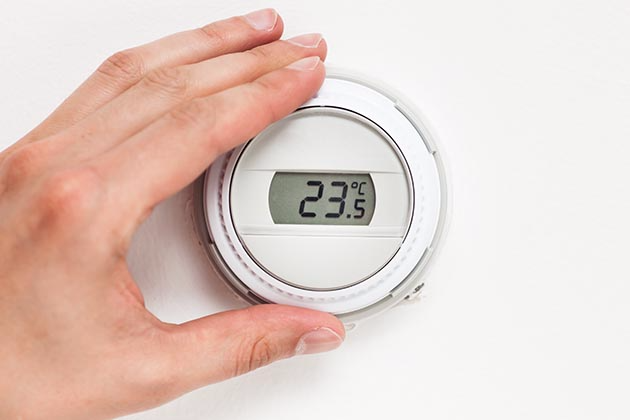 We can offer the latest technology with regards to internet thermostats & Heating Applications on smart phones.